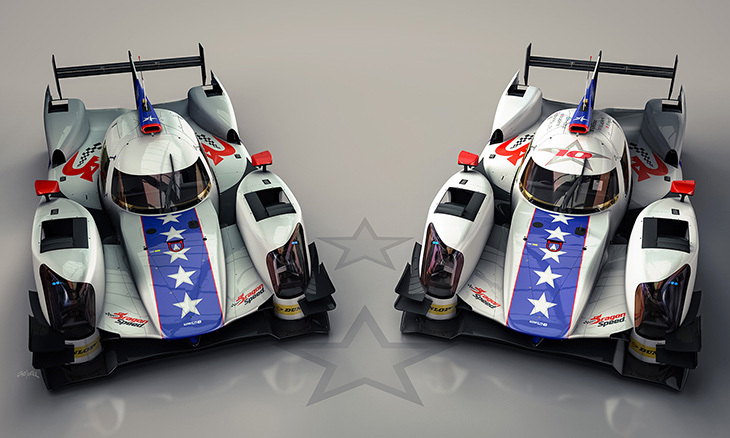 ORECA sales, and changing plans and a looming surprise! 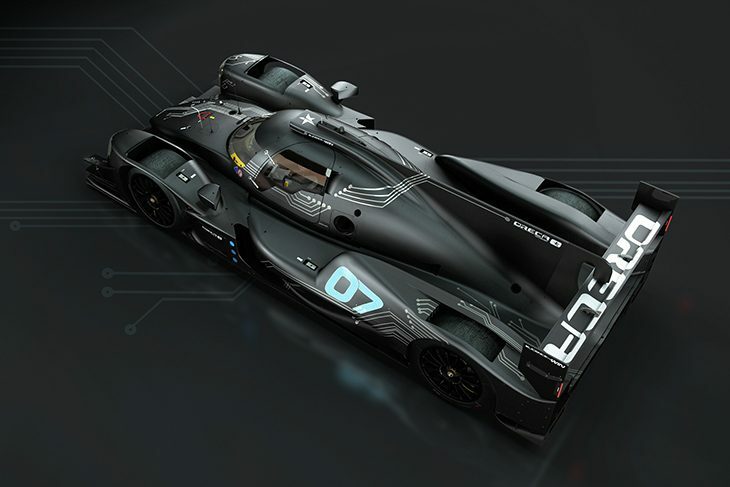 Hugues de Chaunac has confirmed that ORECA have sold “15 or so” Oreca 07s, this total believed to include the upgraded present Oreca 05s from a number of teams. That total is now believed to include Signatech Alpine who initially looked set to switch to the new Dallara P217. 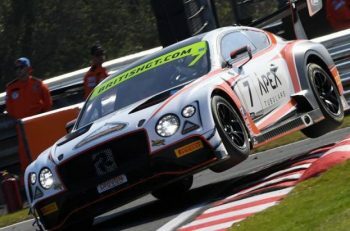 Pierre Thiriet has been heavily linked to the Signatech effort as their Silver ranked driver for a lead car. 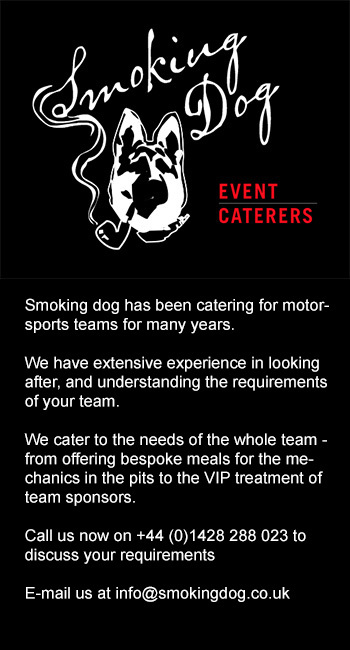 Dragonspeed, Manor, Jota Sport and TDS Racing are amongst the confirmed ORECA customers. 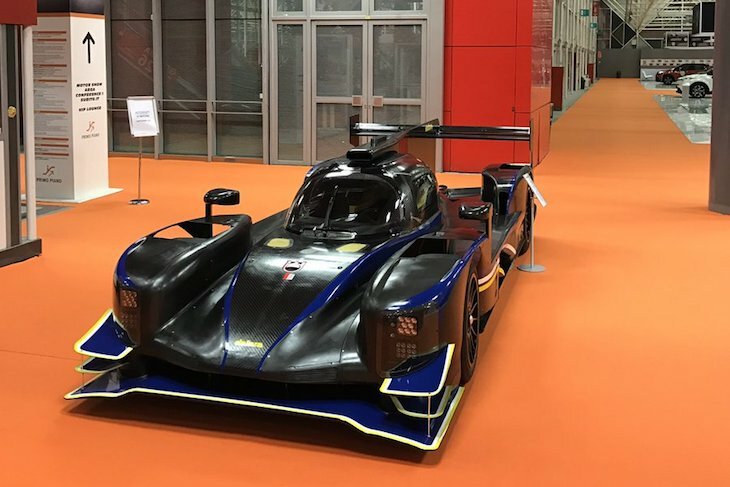 Dallara displayed one of their new P217 cars at the Bologna Motor Show last weekend. 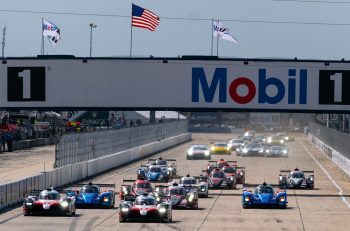 Their FIA WEC customers are believed to include ART Grand Prix, this looking set to emerge as a single car entry for 2017 ahead of their development programme with Dallara and SMP Racing for a 2018 LMP1 Privateer effort. 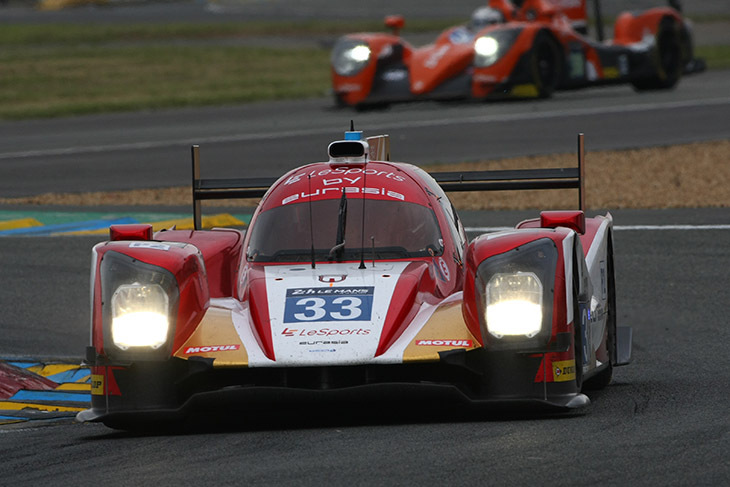 A potential move by ex Eurasia driver ‘Kevin’ Pu Jun Jin to the FIA WEC is on hold. An initial plan to take the 2016 Oreca, upgraded to 07 spec and handled by a new team formed around the V8 Racing squad from the Netherlands is now understood not to be moving forward, the Dutch team though may apparently appear in the ELMS with the ex Eurasia car which is understood to be being upgraded to 07 spec. A relatively large number of teams are yet to commit to a final choice of 2017 LMP2 chassis whilst early testing is still underway. There is plenty of rumour and speculation over which cars are, thus far, performing better than the others. Chassis choice will soon be dictated by another factor, delivery date, as at least one of the manufacturers is privately guiding potential customers that current orders and expected orders mean that a delivery date in mid March is now on offer! Expect news soon of a surprise ‘big name’ new entrant to the FIA WEC in the LMP2 class for 2017.